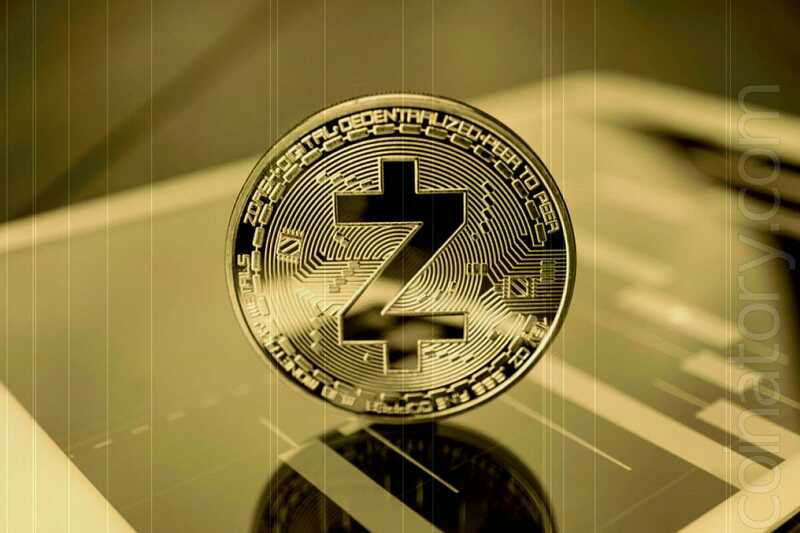 Bitmain company introduced the new Antminer Z11, the main feature of which is the ability to mine Zcash three times faster than in the normal version of the device. Also, the model consumes almost one and a half times less electricity. The model is based on the Equihash algorithm, which provides more than 135 thousand calculations per second. With a weight of 5.4 kilograms, the device is easily transported, as it is enclosed in a convenient case. Also, the developers have created a convenient and functional interface for it, which means that the device can be quickly reconnected. Antminer s9 presented in October last year. Its main feature was the built-in algorithm AsicBoost, which allows to optimize the speed of cryptocurrency production. In November, the company announced the release of several new Antminer with 7-nm chips. They worked on the basis of SHA256, which is why they began to support Bitcoin and Bitcoin Cash. The devices are called S15 and T15. At one time, GMO Internet presented a client to Cryptknocker, also working on the basis of the Equihash algorithm. Together with the miner, the utility allows you to conveniently monitor the extraction process of Zcash on most modern graphics processors.